Apple India Pvt. 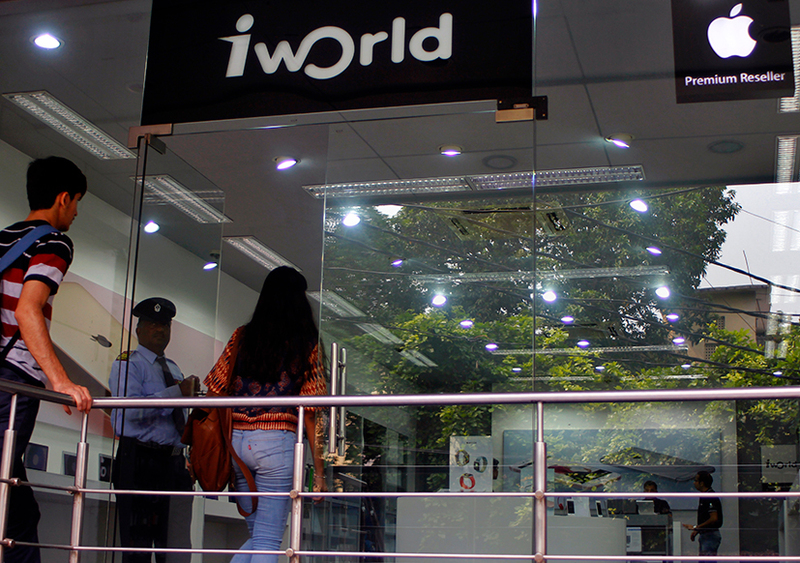 Ltd, the local arm of Cupertino-based Apple Inc., will soon start assembling iPhones in India at a plant in Bangalore being set up by its Taiwanese manufacturing partner Wistron Corp, a financial daily reported on Friday. Wistron will assemble units of the iPhone SE starting April this year, a report in The Economic Times said, citing sources. Apple is likely to set up the plant without waiting for the government's approval on the tax concessions that it had sought in December. It may also shift some of its Chinese manufacturing units to India due to rising labour costs, the report added. An email query sent to Apple India did not elicit a response at the time of filing this report. Apple unveiled the iPhone SE in March last year. The four-inch smartphone was launched with a price tag of Rs 39,000 for the 16GB version. Currently, the phone is retailing under Rs 30,000 at e-commerce portals. Local manufacturing could help Apple further reduce the cost of the devices. Apple's move to start manufacturing in India comes at a time when its sales in China, the company's second-biggest market, are slowing. Meanwhile, India's smartphone market is rapidly expanding and is likely to overtake the US to become the second-largest in the world, as per a report by market research firm IDC. Last month, it was reported that Wistron Corp was seeking permission from the Karnataka government to expand its Bengaluru plant. Earlier this month, several media reports said that Apple was likely to assemble iPhones at a plant being set up by Wistron Corp in the Peenya industrial area near Bengaluru. In December 2016, Apple had shared a list of demands with the Indian government seeking tax concessions, including lower import and manufacturing duties, and certain policy exemptions as prerequisites for setting up manufacturing operations in the country. Currently, most of Apple's products are assembled in China, primarily by Foxconn Technology Group, formally known as Hon Hai Precision Industry Co.